Part of kodengaeshi (gifts given to guests at a funeral wake). 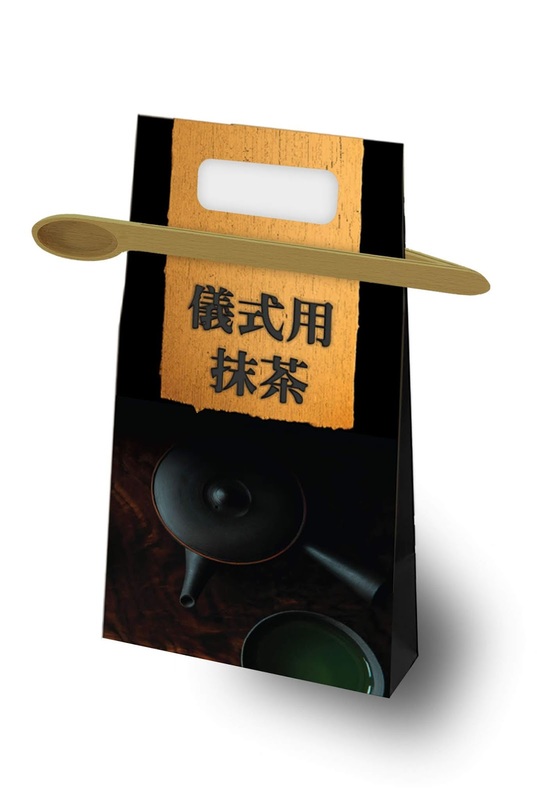 Includes a combination bag clip to seal the bag which is also the chashaku (measuring spoon). 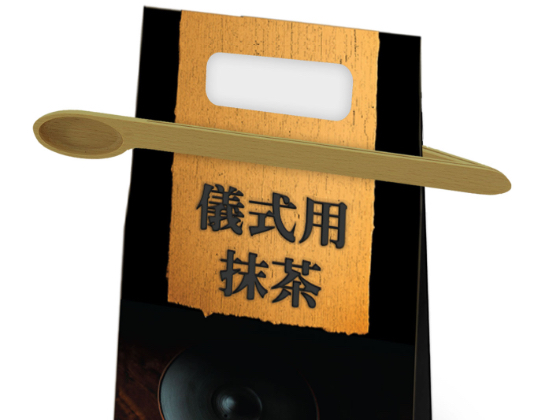 A combination bag clip to seal the bag which is also the chashaku (measuring spoon).